Shinkansen “Nozomi” with my baby! Check the nursing room, seats, and the time! A visit to Isewe had so much fun. Although we travelled quite far, Ko-chan didn’t cry very much, Yay! Tokyo to Nagoya was over in the blink of an eye, and it was very comfortable in the Shinkansen. My little secret, to be especially comfortable in the Shikansen, I made a reservation. First, I researved seats (No.12 Car) near the nursing room located between the No.11 and the No.12 car! 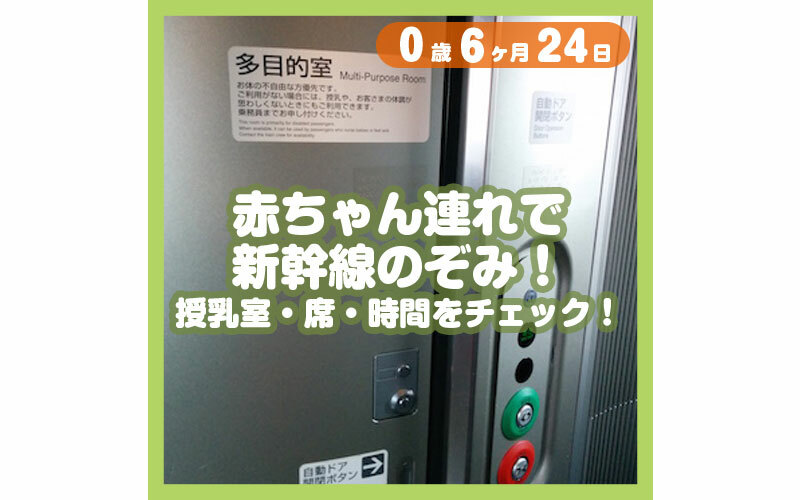 This room is not only for nursing, but also for those who don’t feel well etc., a private room for multi-purposes, so I asked the Shinkansen conductor to open this room. Then, there were seats for 2 people! I took a seat there and breast-fed Ko-chan. I could see out the window, and the room was spacious (3 tatami-mat) so we could relax nicely. 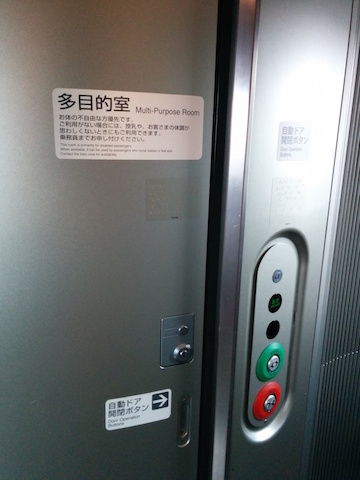 By the way, on the way back someone reserved this multi-purpose room, so the Shinkansen conductor let us use the crew’s private room. 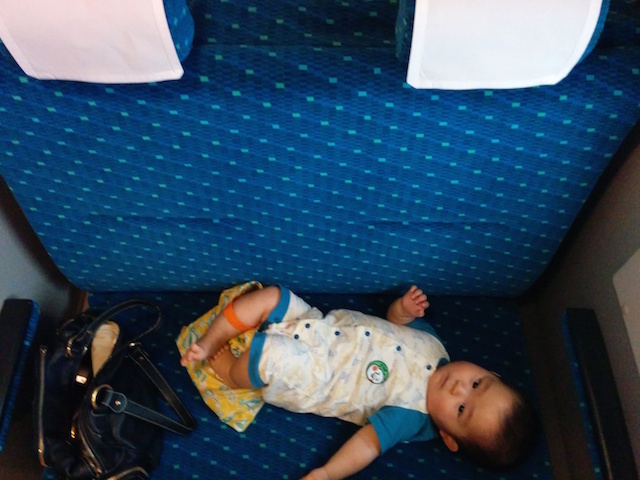 Although the seats were the folding type, I could breast-feed Ko-chan comfortably. From the direction, you are headed, reserve 2 seats at the very back of the car! From the direction, you are headed, reserve seats at the very back of the car (as much as possible), so that you can put your baby carriage between the very last seats and the wall of the car. We can relax if we have seats (D and E) for 2 people, not for 3 people, because someone else will take the end seat. Plus, sitting by the window I can breast-feed Ko-chan! Take can be a screen for us. Avoid busy times when you reserve seats! We reserved 9-o’clock tickets on the way, and 15-o’clock tickets for the return. We were happy because we were able to avoid business rush hour and student commuting times. 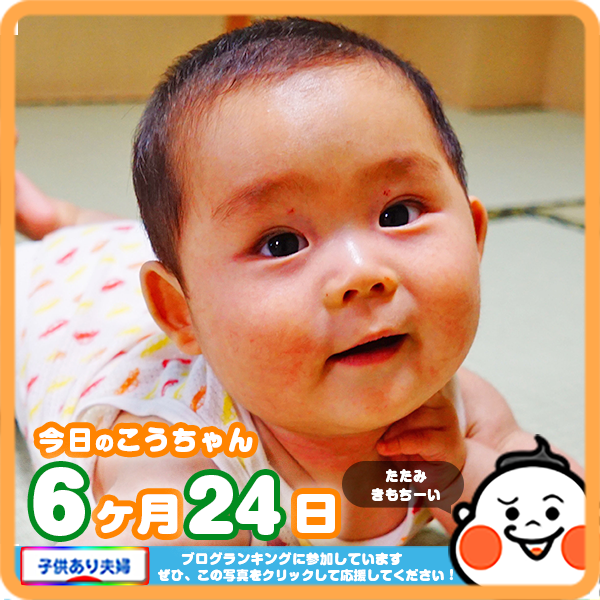 Also, when Ko-chan started crying, we could walk around and others sitting nearby had babies as well, so we think we all are in the same boat. We need extra time to get on and off, so we can relax if there are not many people around. … … and so on and so on, we are all happy to be back! Hahahahaha-, I want to ride again!